Support in treatment of arthritis . 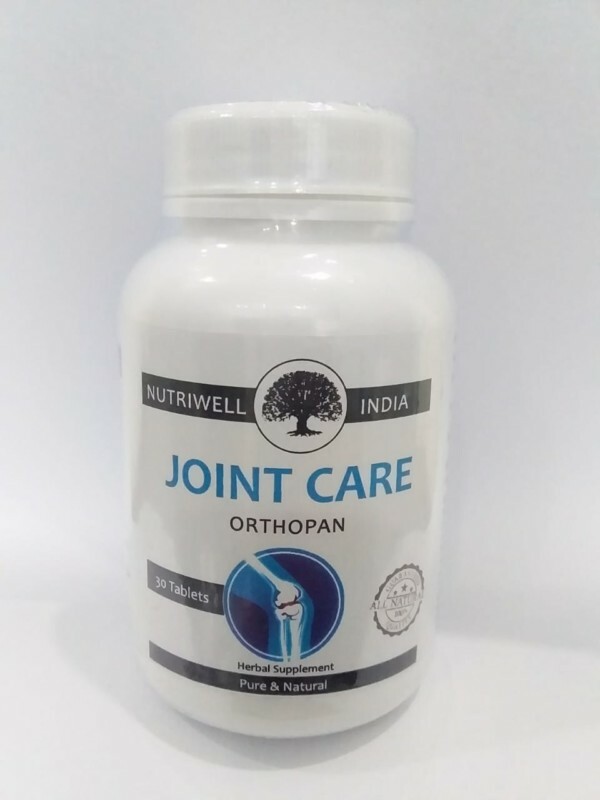 Helps prevent age – related onset of joint pain. 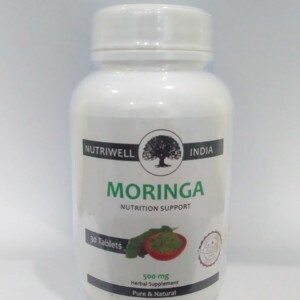 Helps in reducing inflammation and pain of joints & muscles . May help in improving the strength of muscles and ligaments . 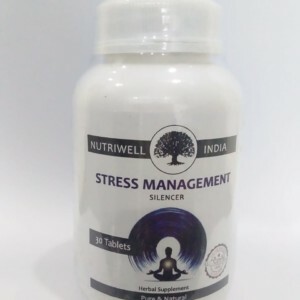 Tablet –take 1 tablet twice a day or as advised by Nutritionist.